OHIO TEEN DRIVING RESTRICTIONS – For information on the restrictions, Click HERE to review provisions of the law. 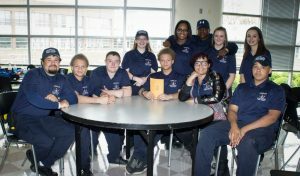 The Oberlin Police Department Explorer Post 478 has been in existence since 1978. Explorers are open to males and females, ages 14 – 20, with interest in law enforcement and community service. Currently, Explorer Post 478 is comprised of members from the Oberlin, Amherst, and Firelands School Districts. Members are trained and perform with uniformed officer supervision, traffic and crowd control details for special City events. 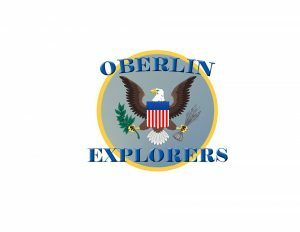 For more information on how to become an Oberlin Police Explorer please contact Ptl. 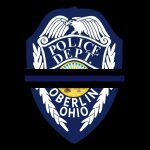 Billie Neadham at the Oberlin Police Department 440.774.1061.